Cabrits & Fort Shirley (Portsmouth) 10 minute taxi ride from campus. Visit the historic Fort Shirley military garrison. You can hike the East and/or West trails to visit officers quarters and see breath taking views over Prince Rupert Bay and Douglas Bay. Snacket/bathroom/gift shop on site. Bring your Ross ID and some cash. 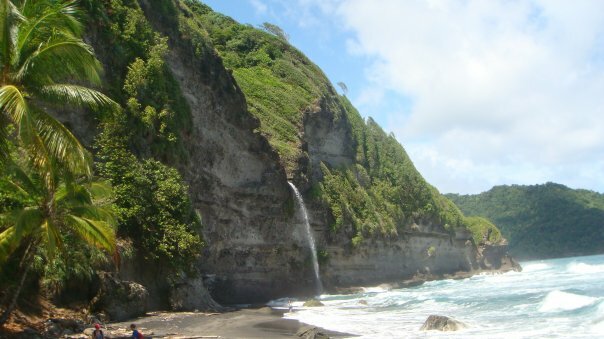 Carib Territory (Video here) Visit the Kalinago Indian reservation and learn about their culture. 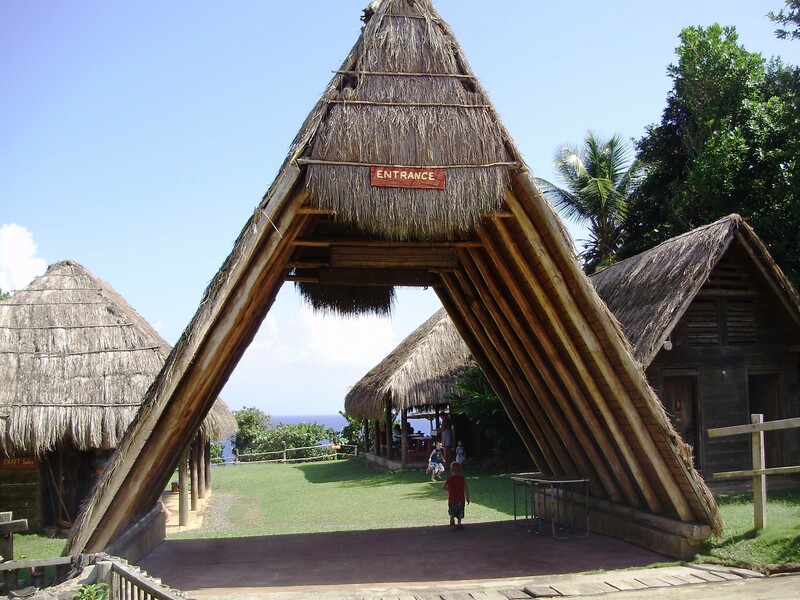 See their arts and crafts, experience their tribal dance, and taste some of their renown cassava bread. Carnival (every February/March) Attend parades and dance in the streets of Roseau or Portsmouth. Get a close up view of their elaborate Mardi Gras costumes. Dive Fest (every July). An educational scuba diving festival focused on exposing people to scuba and the vibrant marine life of Dominica. Independence Celebration (every October/November) Dominica’s independence day is November 3rd, 1978. Dominica celebrates it’s independence for the whole month of October! There are many fun things to do around the island during that time. 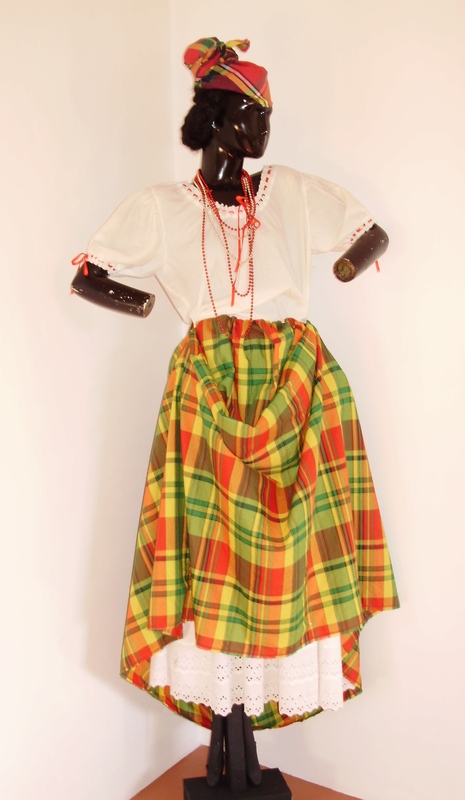 Every Friday traditional creole dress in worn. Enjoy a video celebrating the island’s rich culture. 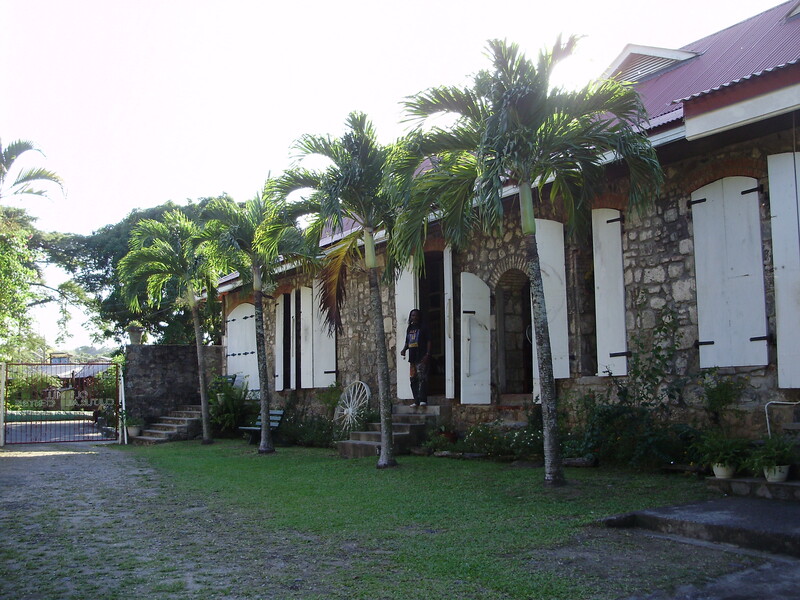 Old Mill Cultural Center (located in Canefield)-tour the old sugar mill where rum was made and visit the informational cultural museum. Titiwi Festival / World Rivers Day (every September in Layou) Celebrate the arrival of the titiwi (goby) fish to the shore of Dominica. 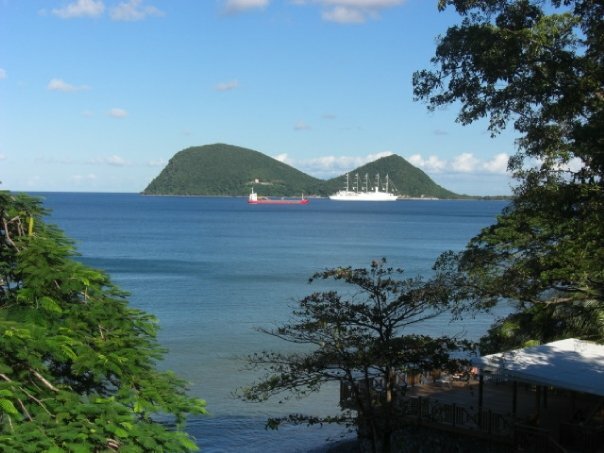 World Creole Music Festival (every October/November in Roseau) Local music festival hosting creole speaking/Caribbean artists; expect to hear reggae, soca, and calypso music.